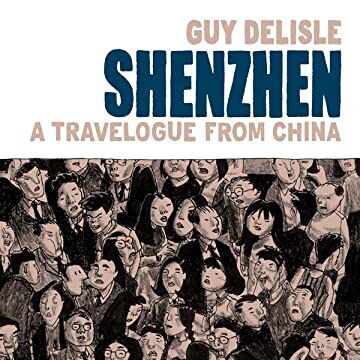 Shenzhen is entertainingly compact with Guy Delisle's observations of life in urban southern China, sealed off from the rest of the country by electric fences and armed guards. With a dry wit and a clean line, Delisle makes the most of his time spent in Asia overseeing outsourced production for a French animation company. 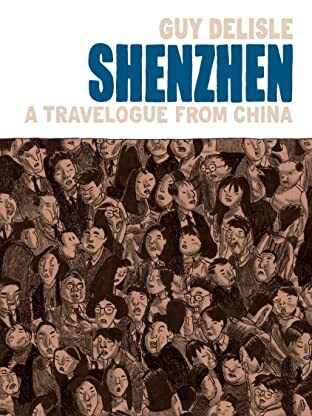 By translating his fish-out-of-water experiences into accessible graphic novels, Delisle skillfully notes the differences between Western and Eastern cultures, while also conveying his compassion for the simple freedoms that escape his colleagues in the Communist state.